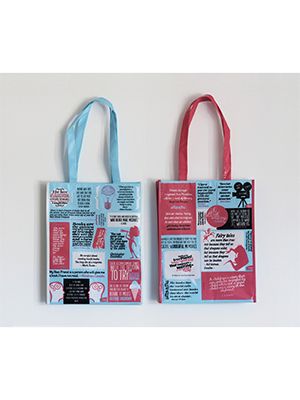 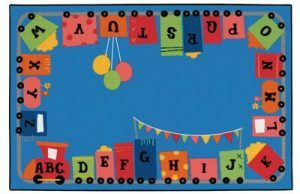 Store your Big Books, Teacher Reference, Puzzles, Games, and Puppets with our handy hang up bags. 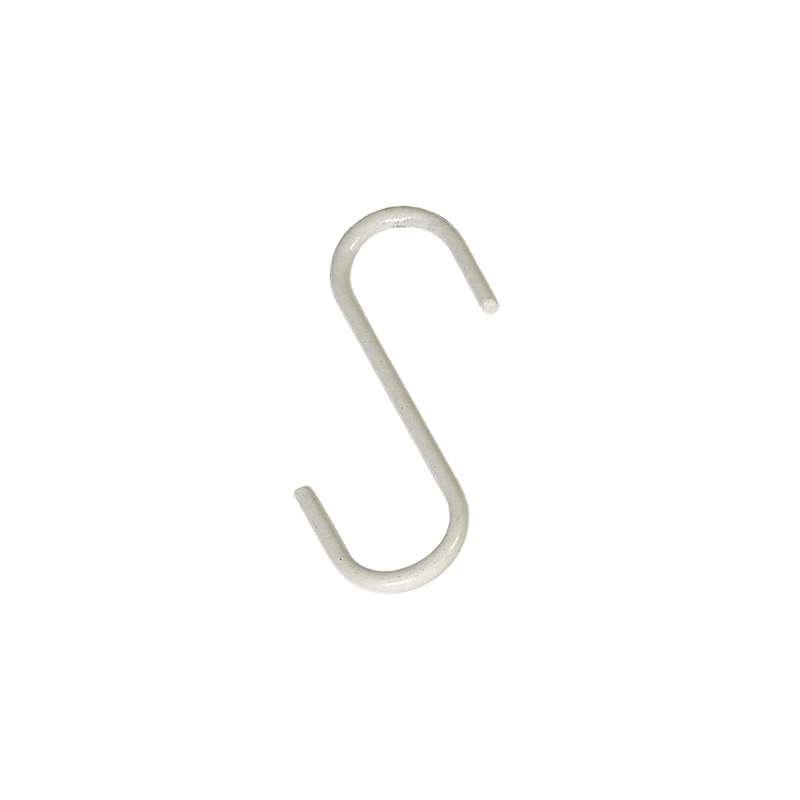 Save yourself from losing pieces from your collection. 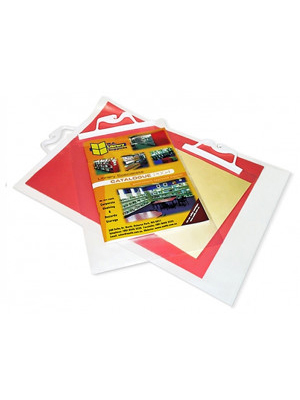 Hang and display different materials together with these clear hang-up bags. 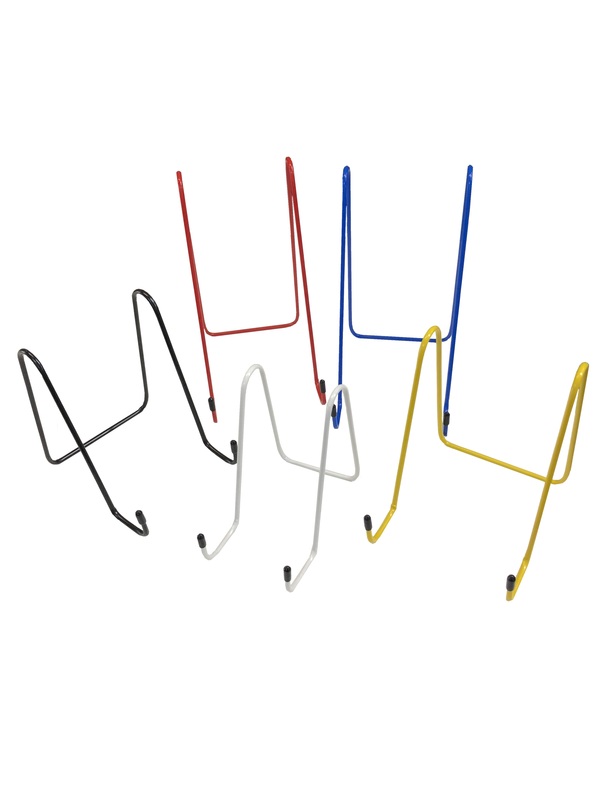 New improved high density polyethylene handles incorporate a hook and easily snap open and shut. 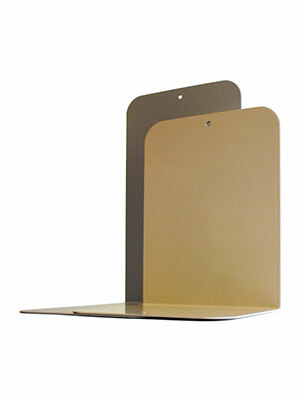 Available in 6 convenient sizes to sort a range of material. 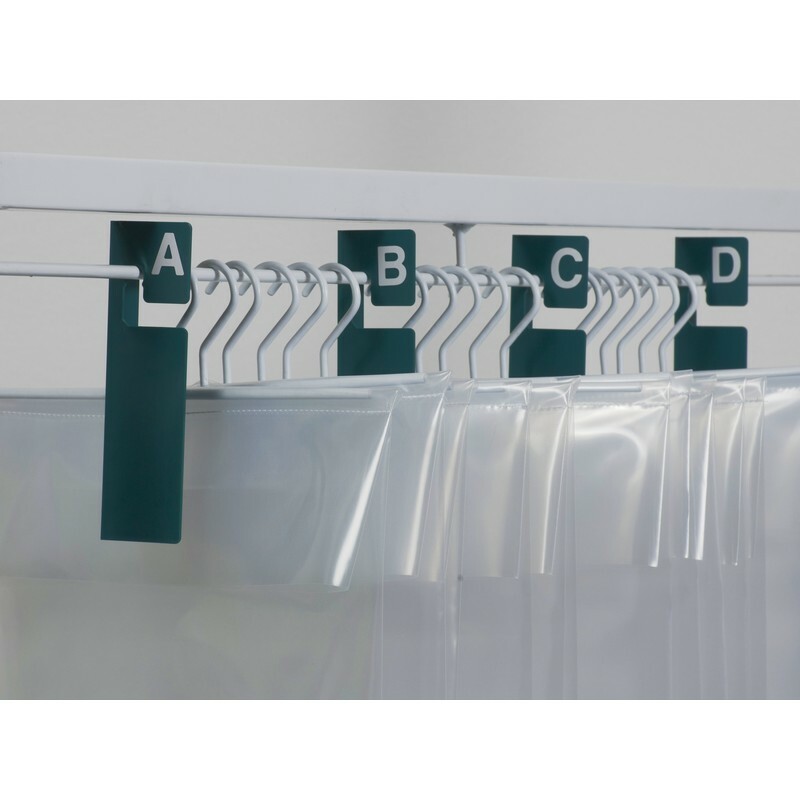 Need somewhere to store your bags? 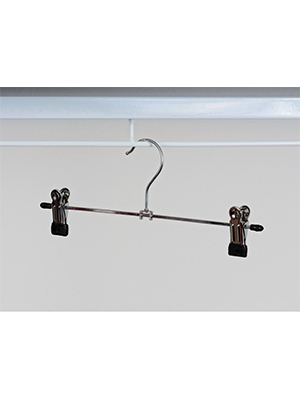 Our Big Book Frame with Hooks is a great way to house your materials. 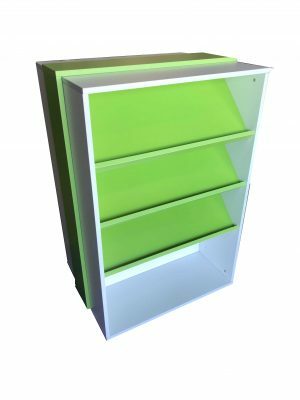 Proudly made in Australia for WA Library Supplies.